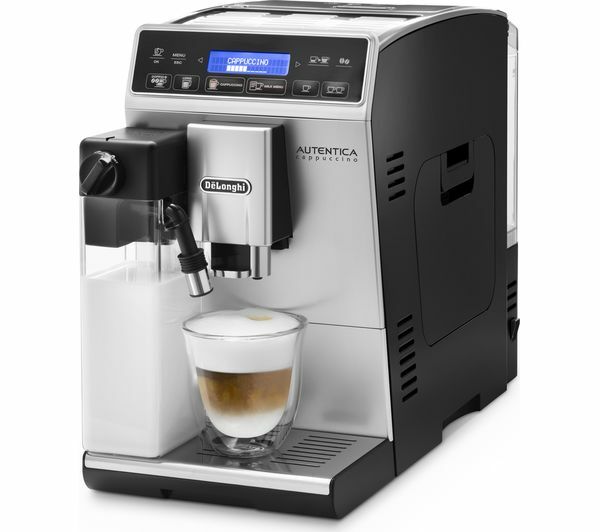 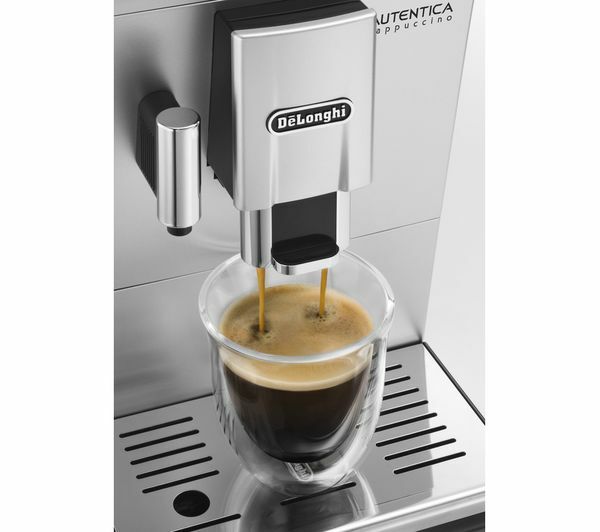 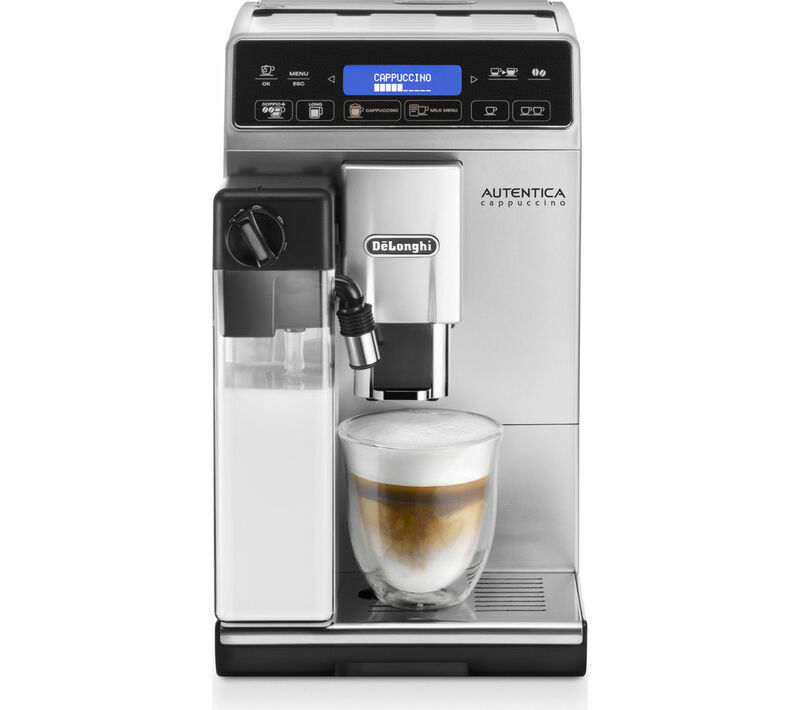 Enjoy the delights of a perfect creamy cappuccino with delicious dense milk foam each time with the De'Longhi Autentica Cappuccino ETAM29.660.SB Bean To Cup Coffee Machine. 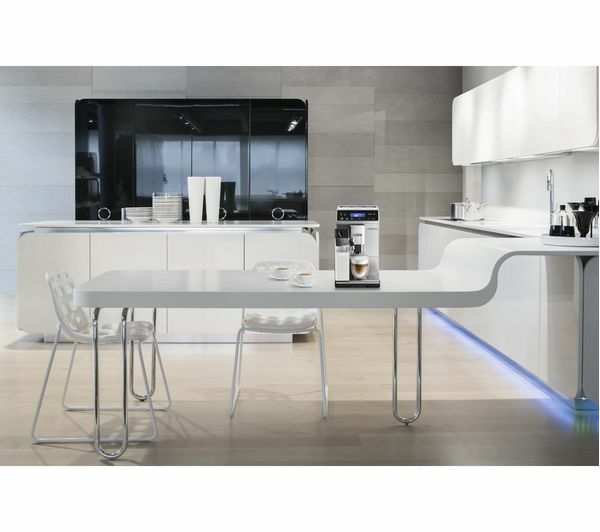 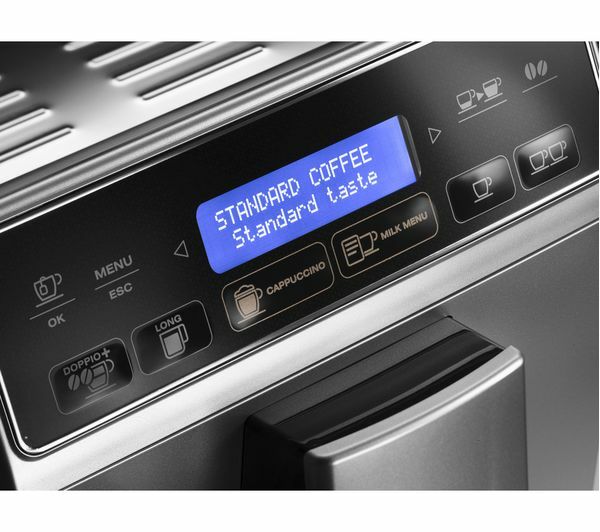 The coffee machine ensures beverages come out at the perfect temperature so you can enjoy them right away. 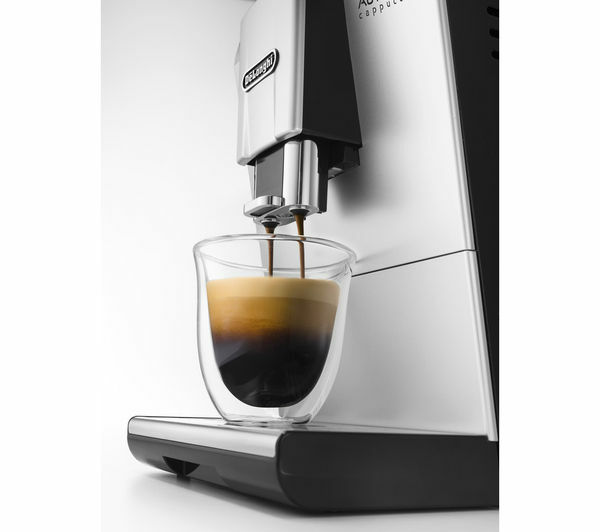 Get a double espresso with extra aroma and a boost of extra energy thanks to the Doppio+ function, for those times when you need an energy boost. 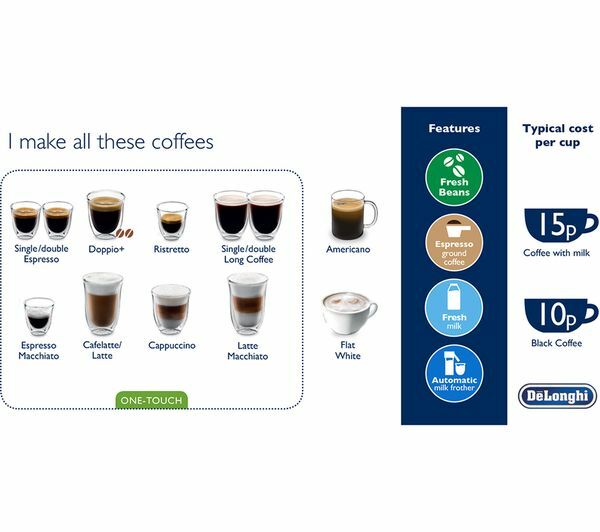 Choose your favourite milk beverage from a milk menu where you can choose from Caffelatte, Latte Macciato, Flat White and Milk, letting you choose your preferred milk. 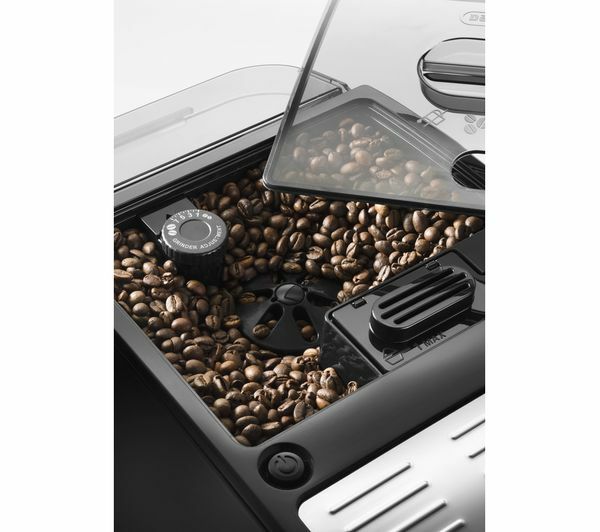 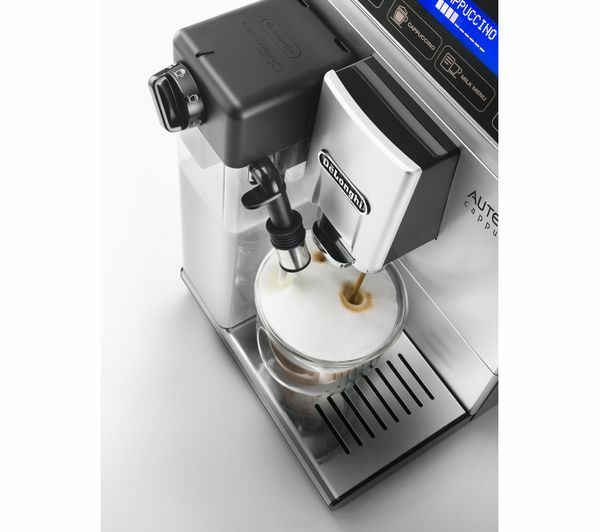 The ETAM29.660SB's automatic cleaning function is integrated into the froth regulating dial, making your coffee machine that little bit easier to wipe down after every use, and keep it in top condition.